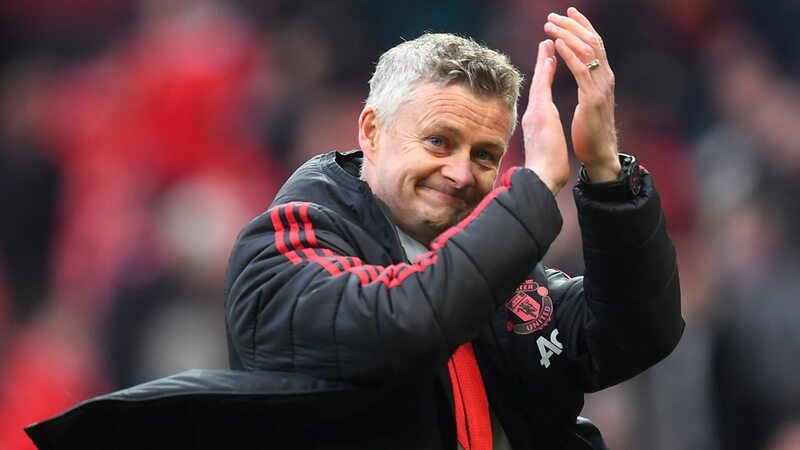 According to the latest reports, Manchester United boss, Ole Gunnar Solskjaer has admitted that his luck may run out following a 2-1 win against West Ham United in the Premier League on Saturday. Midfield ace Paul Pogba converted twice from the penalty spot to hand Manchester United a crucial three points in the run in for a top-four spot. 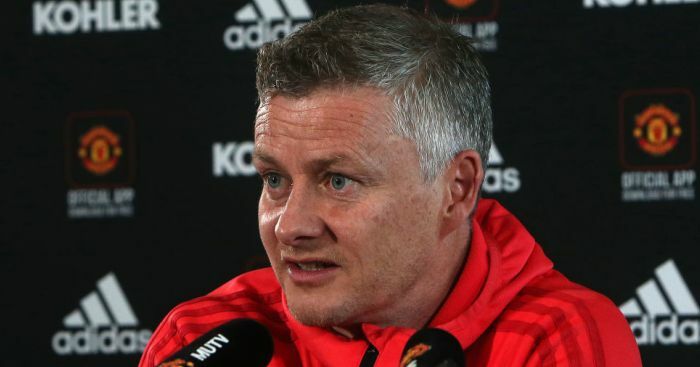 Ever since Solskjaer’s appointment as permanent manager, Manchester United have not seemed to get the desired results off late. The English giants lost 2-1 to Wolverhampton Wanderers in the Premier League which handed them a setback in the hunt for a top four last week. Even La Liga giants Barcelona visited Old Trafford midweek and left with a 1-0 victory in the Champions League to hand themselves a boost for the second leg at the Camp Nou. The second leg against Barcelona on Tuesday night still looms wide but there was some small joy on the weekend. Manuel Pellegrini’s West Ham United made the trip from London to Old Trafford on Saturday and although it was unconvincing from the Red Devils, they managed to earn three points in the process. World Cup-winning French star Paul Pogba put the hosts in front on 19 minutes when he converted from the penalty spot in a controversial decision when a foul on Juan Mata seemed to be outside the box. Brazilian winger Felipe Anderson got the visitors back into the game just four minutes into the second period after capitalizing on a poor throw from United’s goalkeeper David De Gea. The Spaniard though made up for it with an outstanding save from Michail Antonio just moments after his effort hit the bar. However, in the 80th minute, Pogba once again stepped up from the penalty spot and showed his composure to put Manchester United ahead in the game to keep their hopes for a Champions League berth still alive. But the Old Trafford faithful will realize that their team was lucky to come away with the point, let alone three as the Londoners returned with nothing to show for their impressive display at the Theatre Of Dreams.